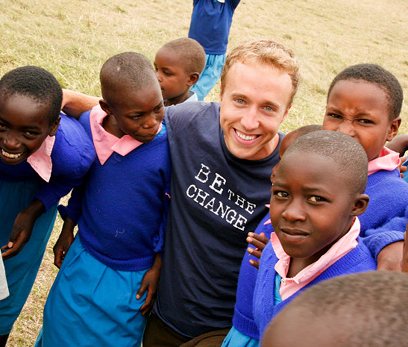 Social entrepreneur, author and change-maker Craig Kielburger will speak at UNB’s Fredericton campus on Thursday, Feb. 5 as part of International Development Week at UNB. The university will welcome over a thousand school-aged and university students from from across the region. The event, hosted by UNB’s Global Learning and Engagement office, is also an opportunity for the university to showcase the international development and engagement opportunities available to students. Media and the public are invited to a community International Engagement Expo from 6:15-7:15 p.m. in the CURRIE CENTER Long Hall to explore the activities and opportunities of local groups in support of international initiatives.